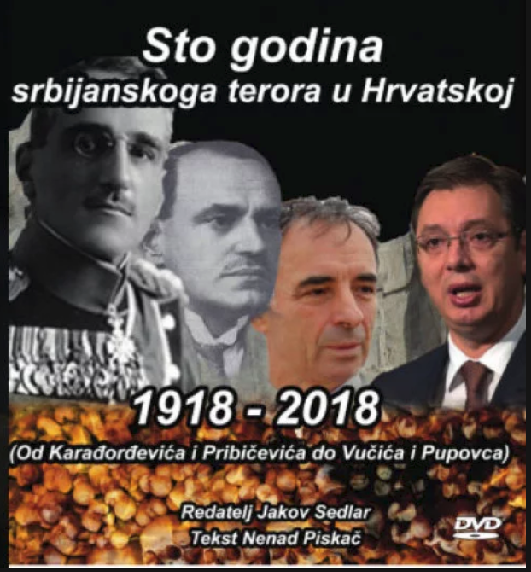 Premijeri će nazočiti redatelj Jakov Sedlar. Ulaznice po cijeni od $15.00 po osobi moći ćete kupiti na ulazu! 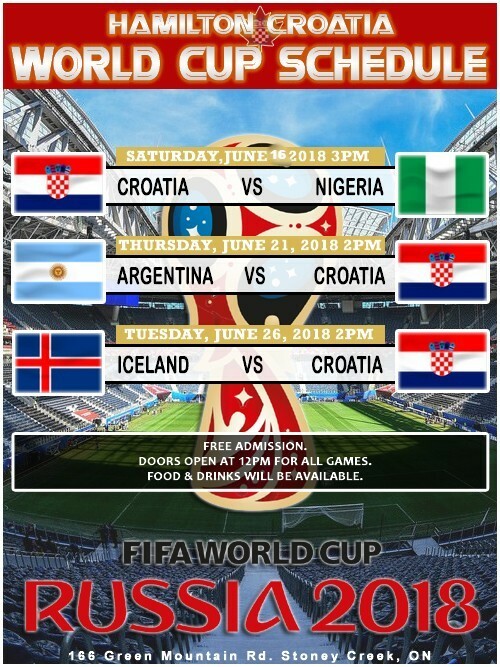 The Croatia Club restaurant is hiring! Server (part time) – We’re looking for friendly, competent waitresses/waiters to make sure our patrons have a memorable dining experience. Quality of service is crucial to the success of many businesses, the same is true here! This is a great opportunity for post-secondary students looking to pick up a few evening shifts a week! Current typical working hours are Wednesday to Friday (4 p.m. start times), however some Saturday’s, Sunday’s and other “off” hours are available for private/special events. Please forward your emails to frankperin@hamiltoncroatia.com. 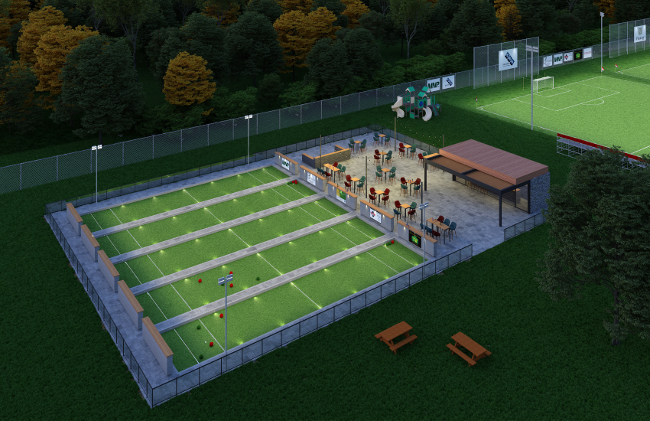 On Thursday, August 23, 2018, our membership was called to a Special General Meeting to outline details of a new project beginning in October 2018 to upgrade the soccer fields and bocce courts on our grounds at 166 Green Mountain Road East. Members in attendance were shown the plans and unanimously voted to move ahead with the proposal – the #GMRturfproject. 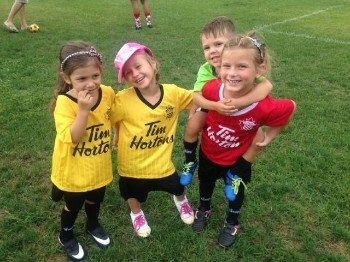 Our soccer program is very healthy and growing! 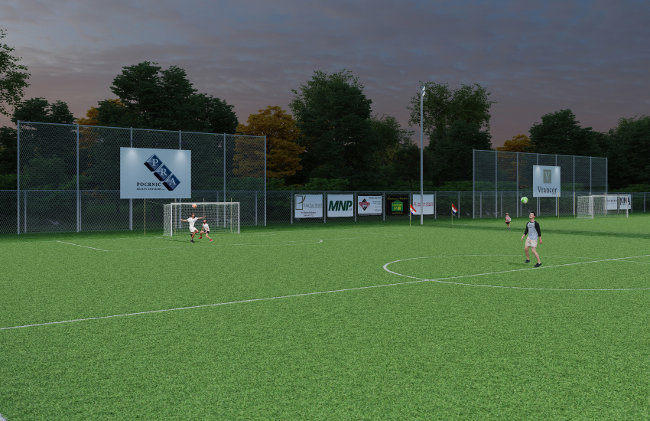 If you are interested in helping see another major upgrade take place at The Croatian Sports and Community Centre of Hamilton, please click the button below and show us your support! An official notice to all members of our organization that on Thursday, August 23, 2018, the Executive Committee of the Croatian Sports and Community Centre of Hamilton has called a Special General Meeting (SGM). The purpose of the SGM is to update members during an in-person meeting on the plans in proceeding with a major project that would take place on our grounds. 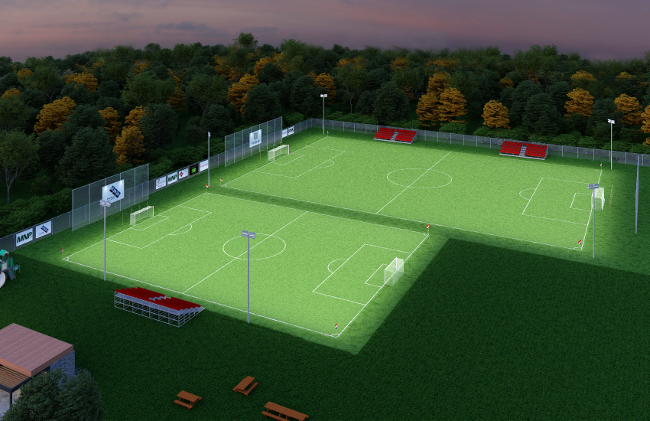 The project is focused on improvements to our current grounds and sports facilities – we are excited to share more information with you on August 23. At this meeting, club president Mark Vuksan will walk members through the plans, drawings, budget and other information that we have available. We will also ensure that there is ample time for all of your questions and feedback and ask members whether they are supportive of this project by calling for a vote from those in attendance. 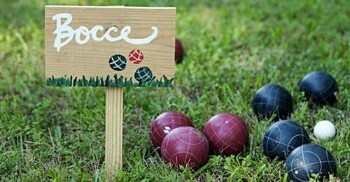 The meeting should be adjourned within 2 hours (men’s bocce is still on that night – revised times will be communicated shortly). * Thursday, August 23, 2018 @ 6:00 p.m. Following the August 23 SGM, there will be a Veza sent to summarize the events of the meeting. The Veza will then be the regular means of communicating with members while work on the project is underway. However, if you have any additional questions or concerns, please do not hesitate to email Jason Grbavac at jsgrbavac@gmail.com either prior to or anytime after the SGM. 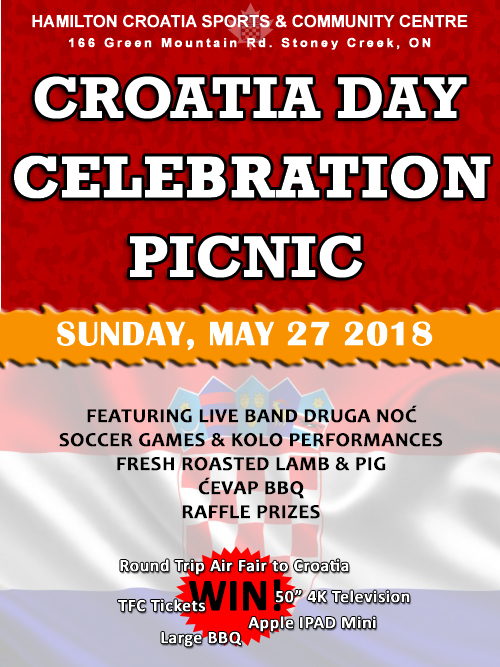 We look forward to seeing as many members as possible on Thursday, August 23 as we believe that your input is important for us to continue improving our Croatian community centre and overall enjoyment of our members and guests for many years to come! 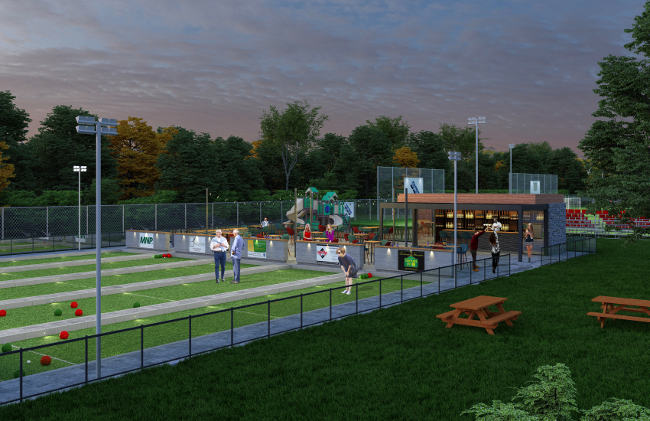 The wait is over – 2018 Bocce season begins next week! Anyone interested in job opportunities at our centre is encouraged to reach out to us for more information. Positions currently available are in and around the operation of the restaurant. We look forward to reviewing your application! If interested, please either reply to this email or send resumes and questions to Frank Perin at frank.perin@hamiltoncroatia.com. Ladies Night @ GMR – THANK YOU! A big thank you to all who supported the ladies night on May 18. It was a great time and look forward to hosting future events at GMR that are just as memorable. Our organization hosts many events throughout the year where we depend on our volunteers to make the events possible. We want to take this opportunity to thank our members who have stepped up – and continue to step up – throughout the year.If you are willing to help, please contact Tom Saic at toma.saic@sympatico.ca. Tom is responsible for coordinating volunteers for our events in 2018.